Newcastle bought a three-story mixed-use building on the Near North Side, adding to its citywide portfolio. The Chicago firm bought the building at 1200 North State Street for $10.1 million from a trust, Cook County records show. The building features a ground-floor retail space occupied by Chase Bank below two floors of offices. It is also marketed as 8 West Division Street. Newcastle acquires, develops and owns commercial buildings across the city. It recently bought a 2,200-square-foot retail space on the ground floor of the 31-story residential tower at 2 West Delaware Place in the Gold Coast for $11.6 million. 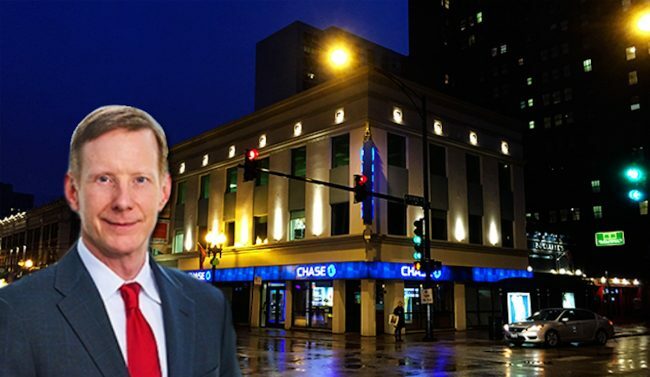 That acquisition came just a few weeks after it picked up a two-story retail building at 2368 North Clark Street in Lincoln Park for $6.1 million.